Born in Osaka Prefecture. Began playing the acoustic guitar in junior high school. Dropped out from college in Osaka City and moved to Tokyo in order to pursue a career in music. While active as a singer songwriter, met guitarist Kamiguchi and formed Salley. Born in Fukui Prefecture. In charge of guitars, composing and arranging under Salley. Formed a band in high school, which lasted for eight years until they broke up in 2009. Moved to Tokyo and met ULALA. 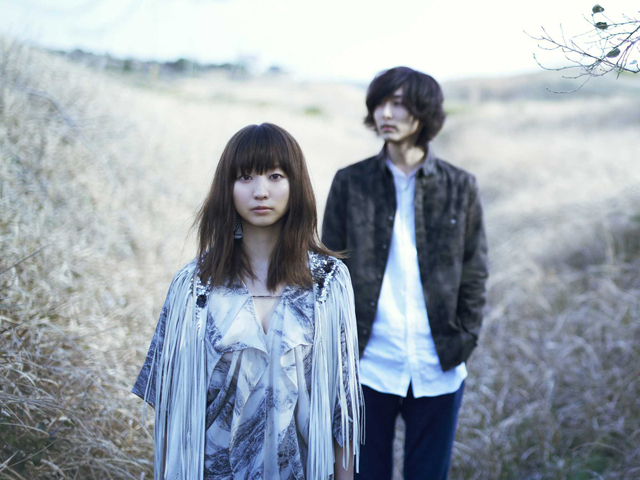 A high quality Japanese pop duo possessing a clear, Irish-taste rock sound with a dash of melancholy. The skilled use of both chest voice and falsetto, along with grit creates an original Western nuance rarely seen from a Japanese vocalist. Their group name was taken from the traditional Irish song “Down by the Salley Gardens”. They play high-quality crossover music that refuses to be confined within a single musical genre. They will be making their long-awaited debut on May 29th.